Hollywood’s longstanding case of double vision took another turn over the weekend, when The Hollywood Reporter revealed Zoolander 2 actor Will Ferrell became attached to one of two competing Uber-themed comedies. It appears that both Universal Pictures and 20th Century Fox are overseeing early plans for two likeminded projects revolving around the popular and now international taxi service. Both deals were said to be relatively high-profile – in the six-figure ballpark – and closed within a day of each other. On the other hand, it is Universal’s Uber-themed comedy that has attracted Will Ferrell to star and produce, with the funnyman primed to unite with his Anchorman director Adam McKay on the film’s roster of producers. 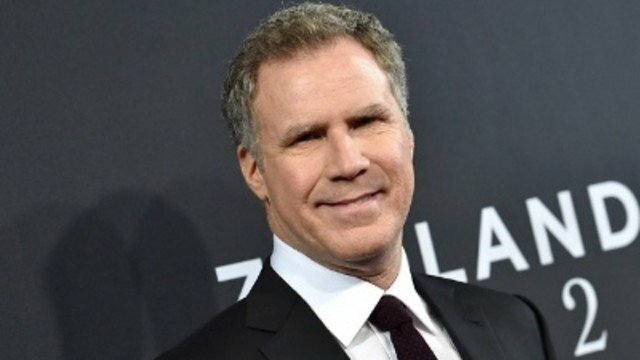 Neighbors scribe Brendan O’Brien is the brains behind this one, and the fact that Universal has already attracted a big-name comedy star in Ferrell leads us to believe that the studio will break past Fox in its race to the starting line. From Independence Day and Deep Impact to The Jungle Book and Andy Serkis’ Jungle Book: Origins, Hollywood’s history of two likeminded movies releasing in and around the same window is almost uncanny. When it comes to this pair of Uber films, neither has an official release date for now, but expect the Will Ferrell-fronted feature to get off the ground before long.